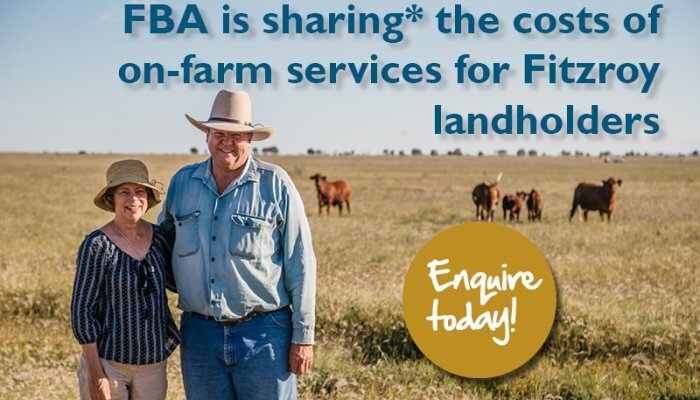 Welcome to FBA’s Flow Centre. 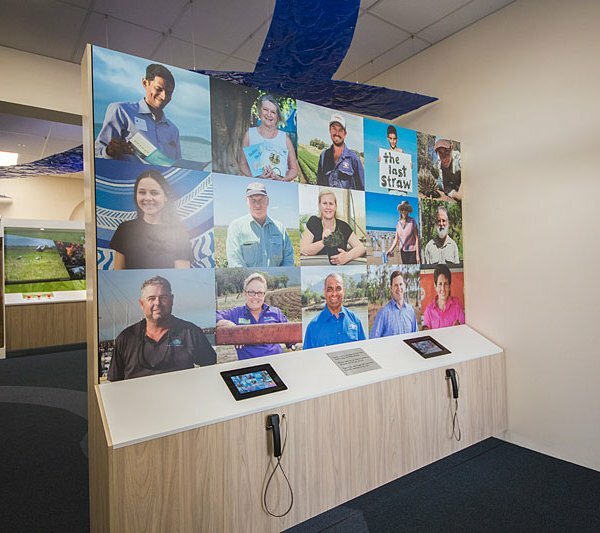 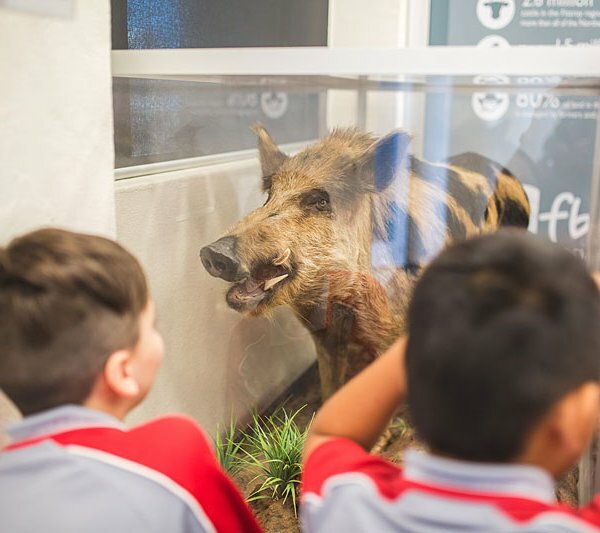 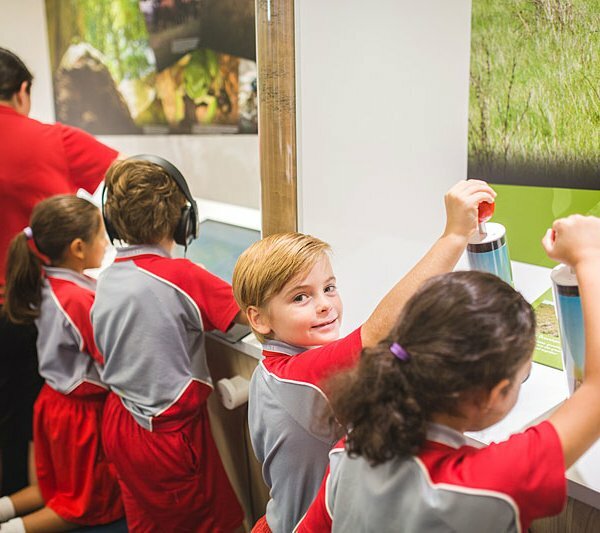 Australia’s only permanently housed Natural Resource Management display. 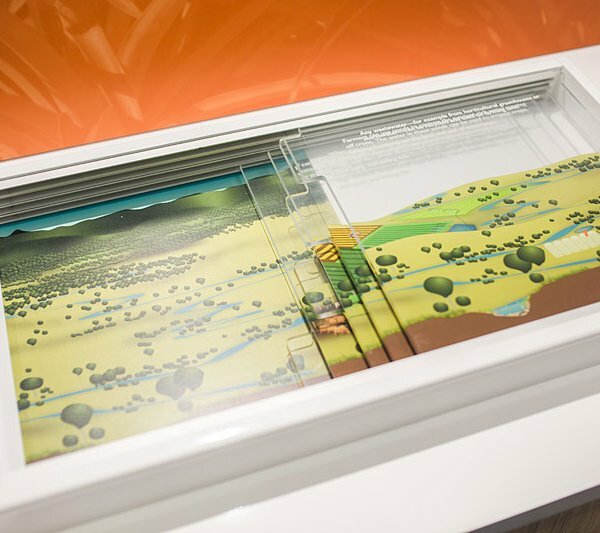 The interactive exhibit tells the story of our region’s natural assets, and what we must do to protect them. 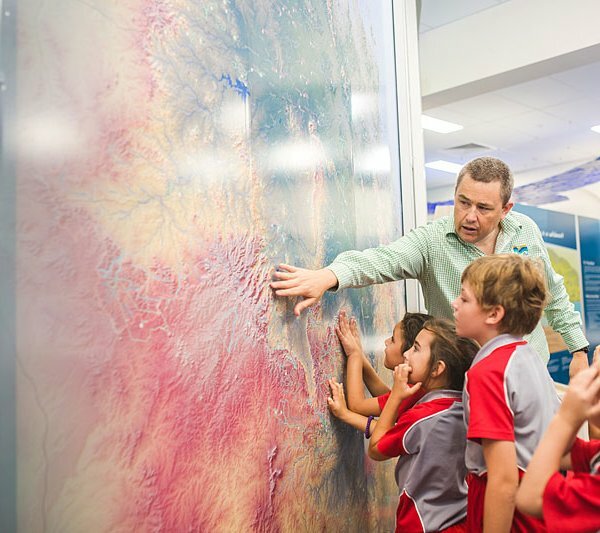 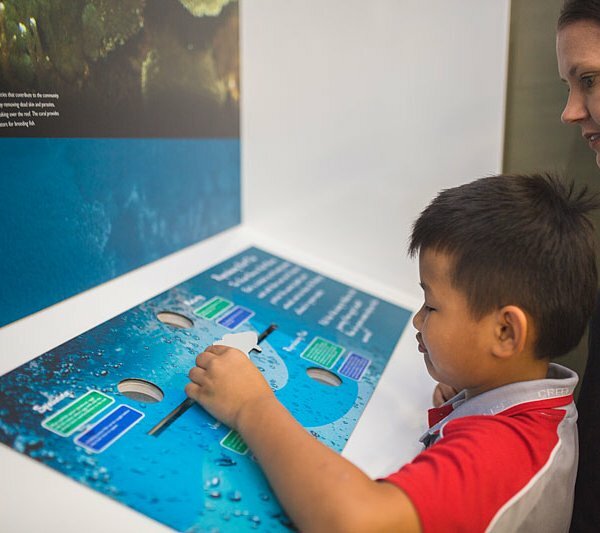 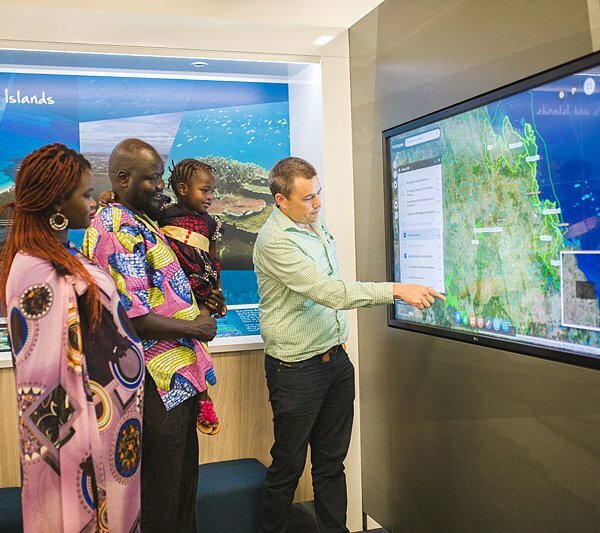 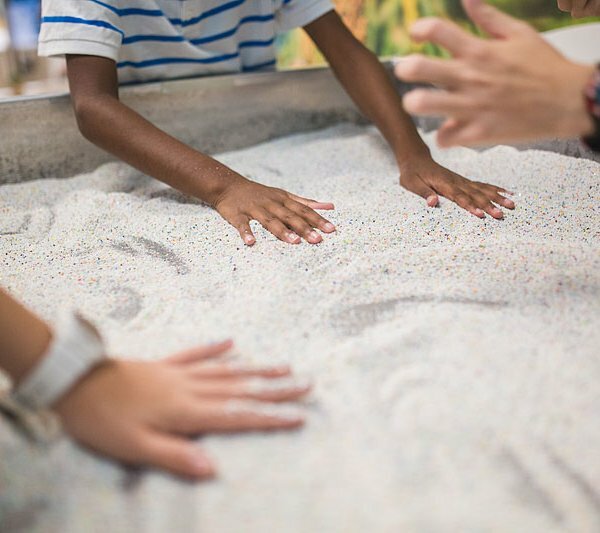 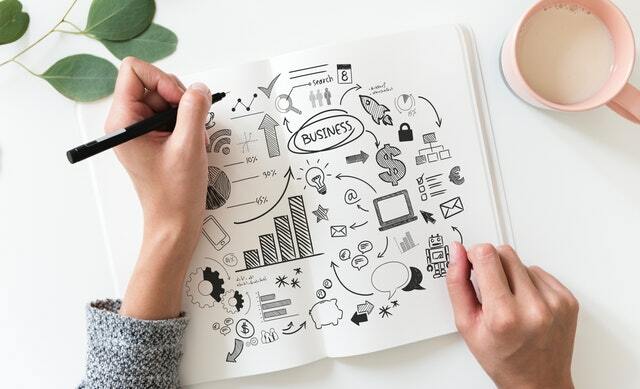 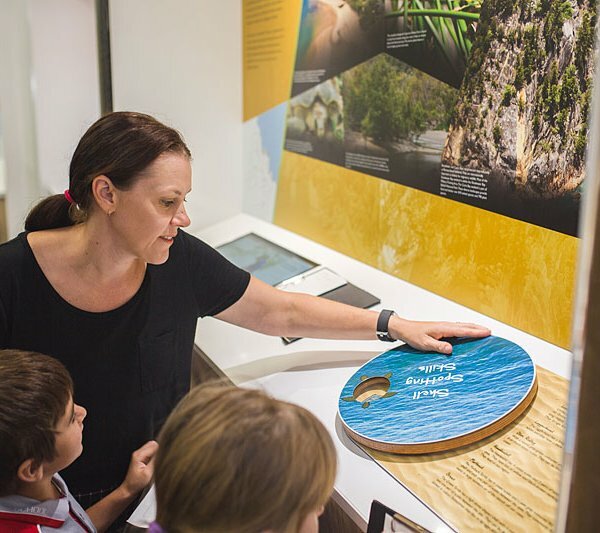 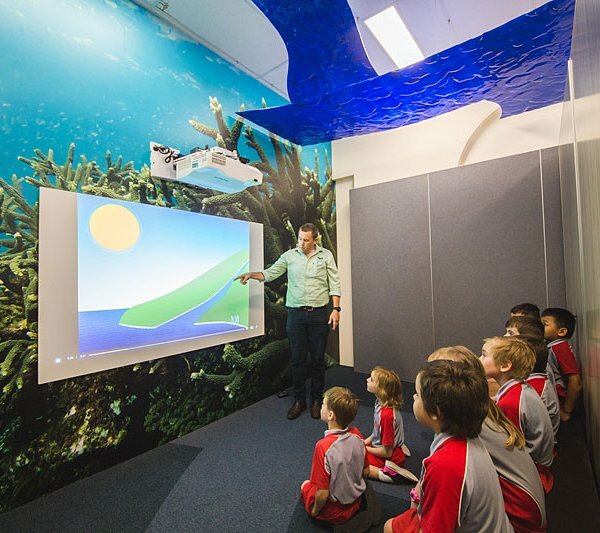 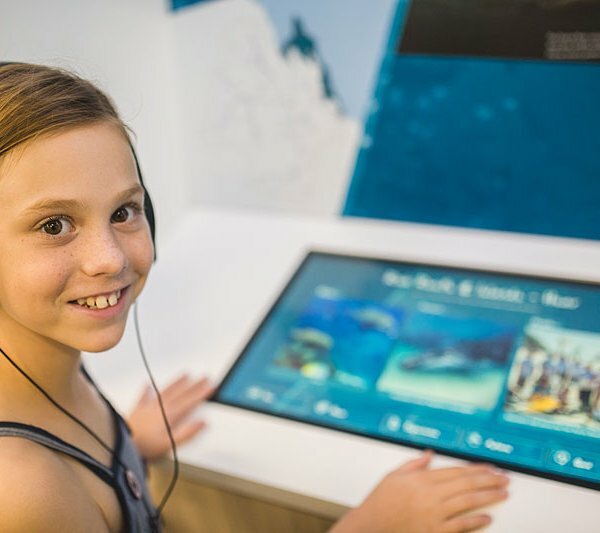 In the renovated Flow Centre, you will find 3D modelling, touchscreens, virtual reality, interactive displays, life-sized maps and even a few surprises. 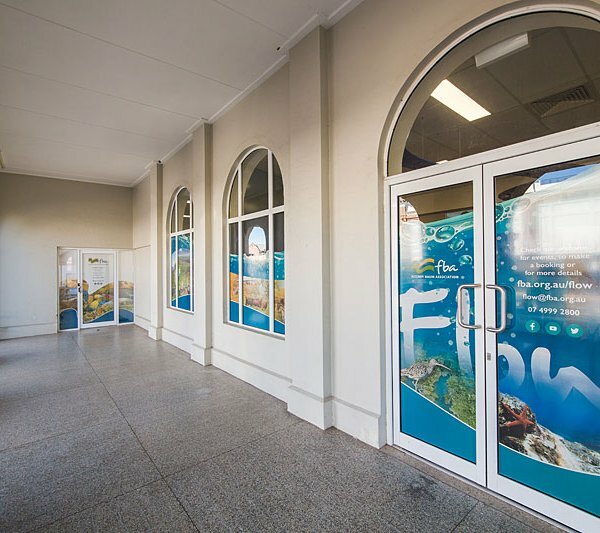 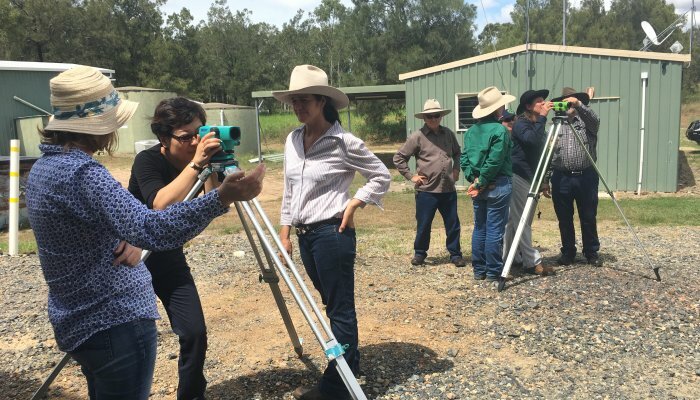 Coming Soon – Take a virtual tour of FBA’s Flow Centre!